Star Wars Celebration, which began in 1999, is a fan gathering to celebrate the Star Wars franchise. The thirteenth Star Wars Celebration is held from April 11–15, 2019 at McCormick Place, Chicago. Events are held to welcome the forthcoming movie Star Wars: The Rise of Skywalker, which is expected to be premiered on December 20, 2019. The first teaser trailer for Episode IX: The Rise Of Skywalker was released on April 12. During the five-day Star Wars convention, you can not only find information about the upcoming Episode IX: The Rise of Skywalker but also see wonderful cosplays. Do you like Star Wars? Are you dreaming of dressing up like your favorite character? Ccosplay offers a wide range of cosplay costumes covering movie, anime, game and TV drama for you to choose. 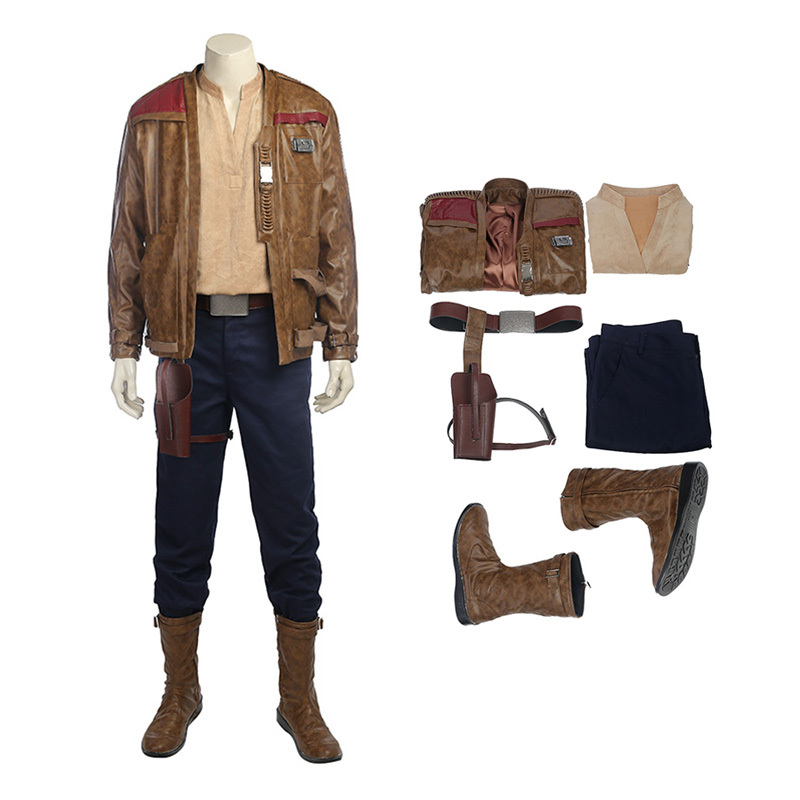 Cheap Star Wars costumes are on hot sale at our site, you can choose what you like. Here are some of them. If you do not like them, you can find other types on Ccosplay. 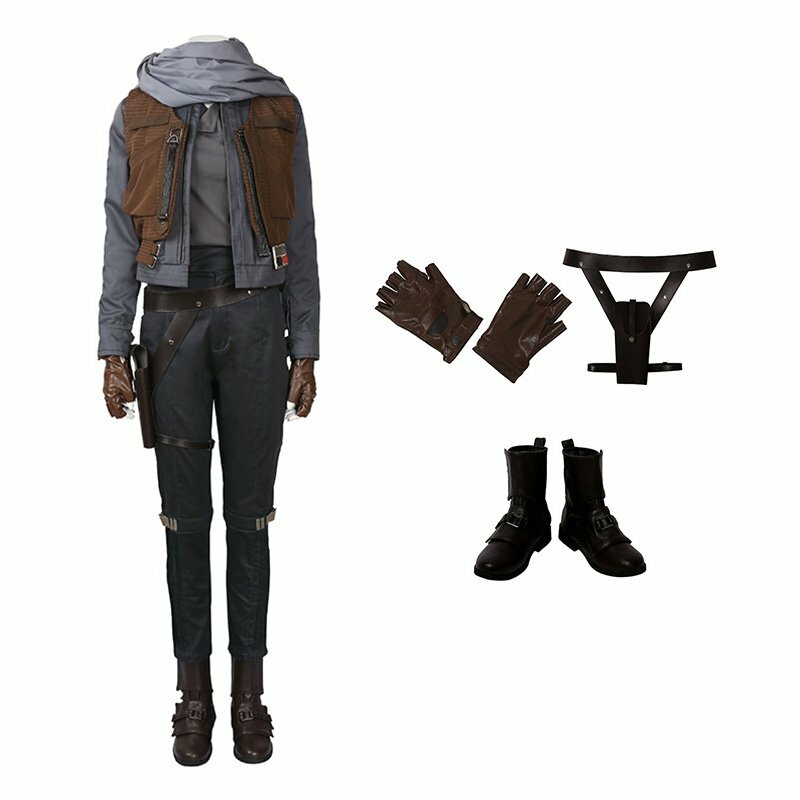 The full set includes Coat, Shirt, Pants, Belt, Holster, and Boots. It is made of high quality materials, which can be daily used. The price is rational as well. It is now on hot sale at our site. The full set includes Underwear shirts, Coats, Vests, Scarves, Pants, Belts, Holsters, Gloves X2, and Shoes. This costume well fits your body and makes you shine among other people in the convention. It is sold with competitive price now. 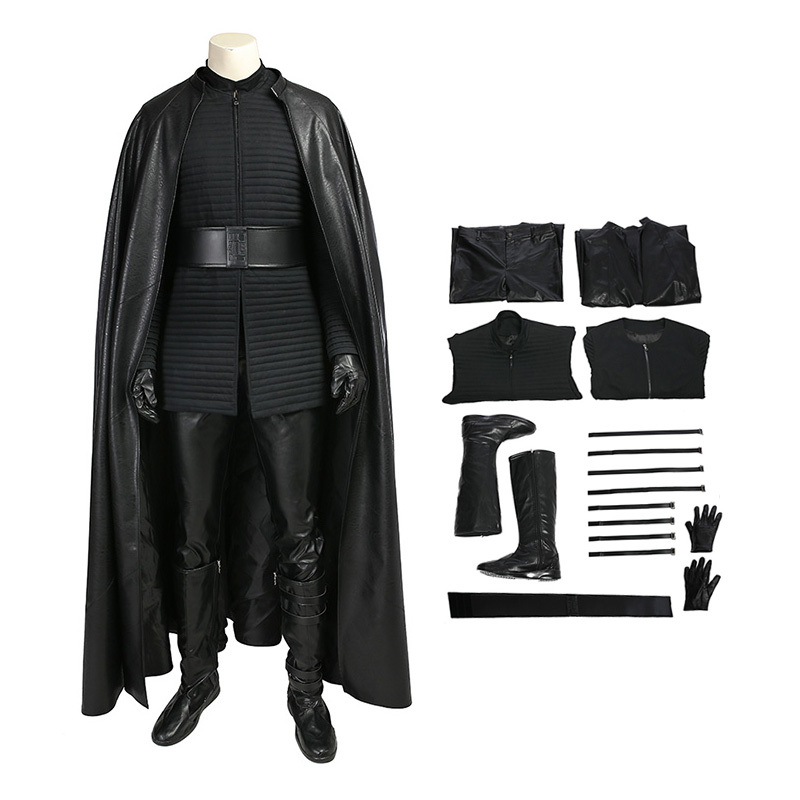 The total black costume is made of high quality materials and the full set includes Cloak, Pant, Belt, Vest, Shoelaces, Top, Gloves, and Boots. You can wear many times even in daily life. This cost-efficient costume must be your best choice. 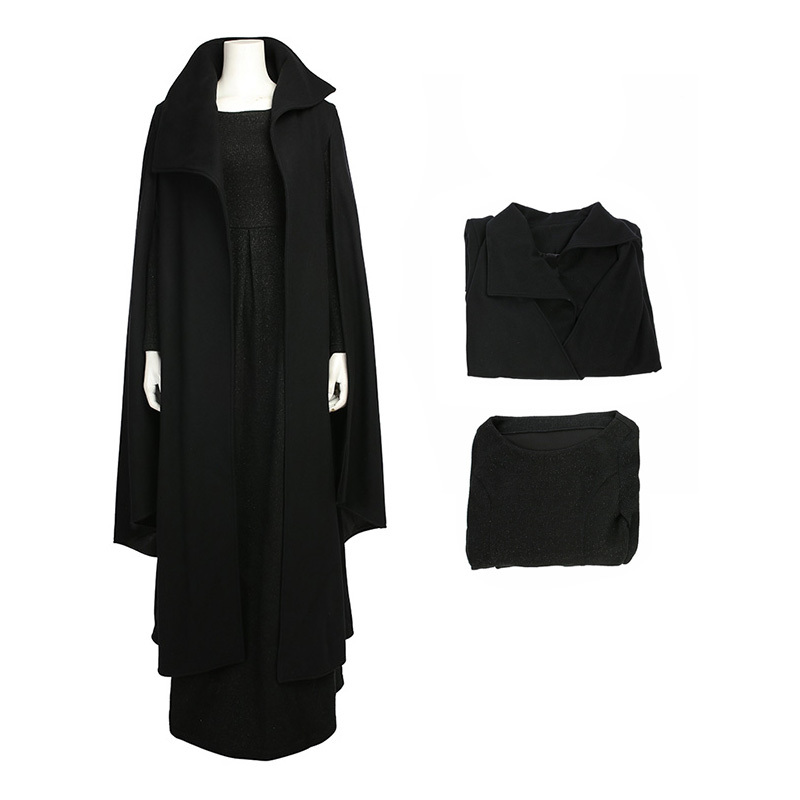 The full set includes Coat and Dress. This black costume is the best choice for the people who are a little fatty, for it makes you a bit slim when wearing it. It is of high quality and the price is also very competitive.